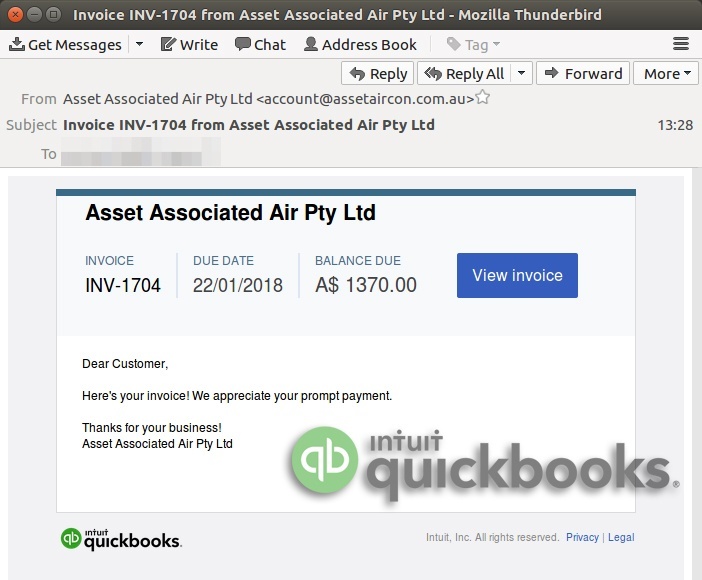 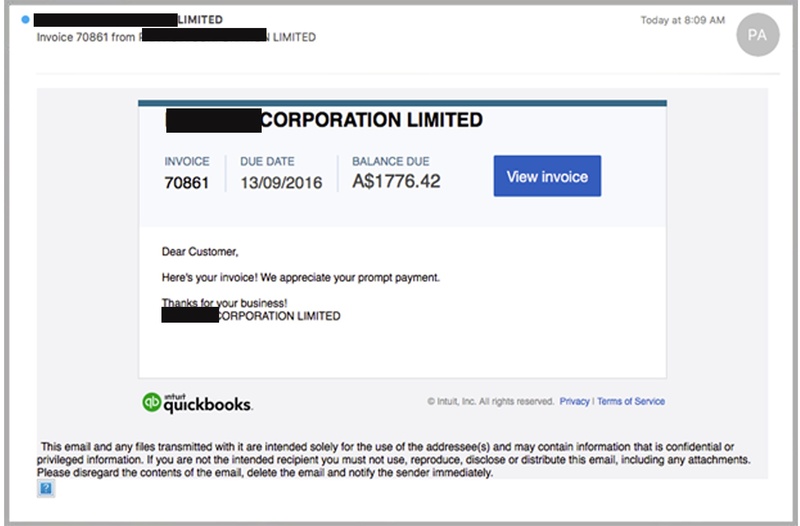 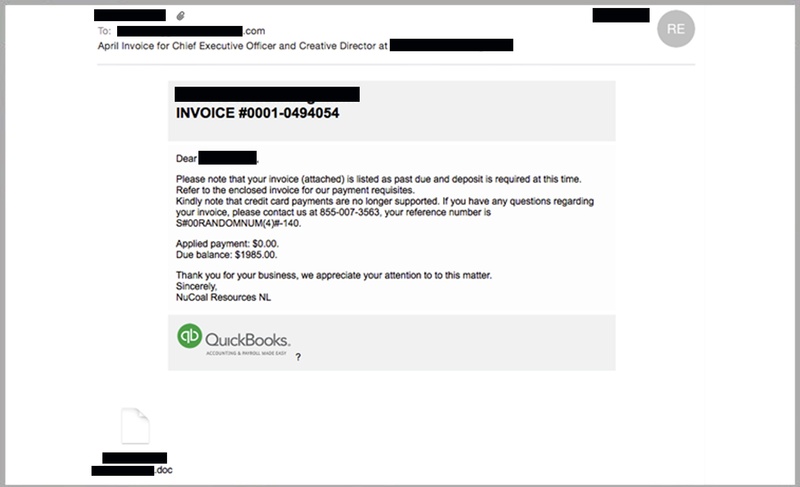 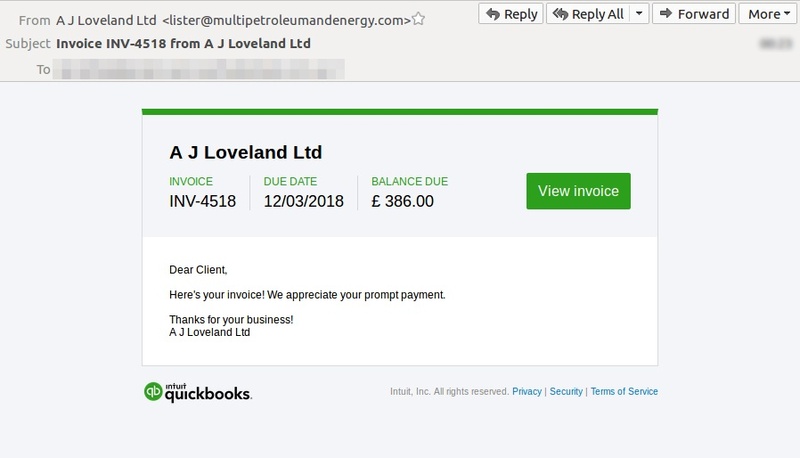 MailGuard has detected a new criminal-intent email designed to look like a Quickbooks invoice notification - see screenshot above. 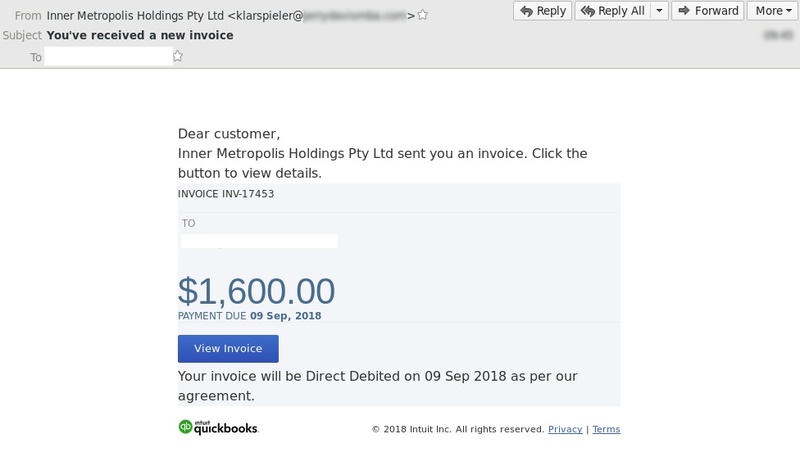 The objective of this sort of scam is to get the recipient to click on a link in the email that would take them to an archived file containing malware. 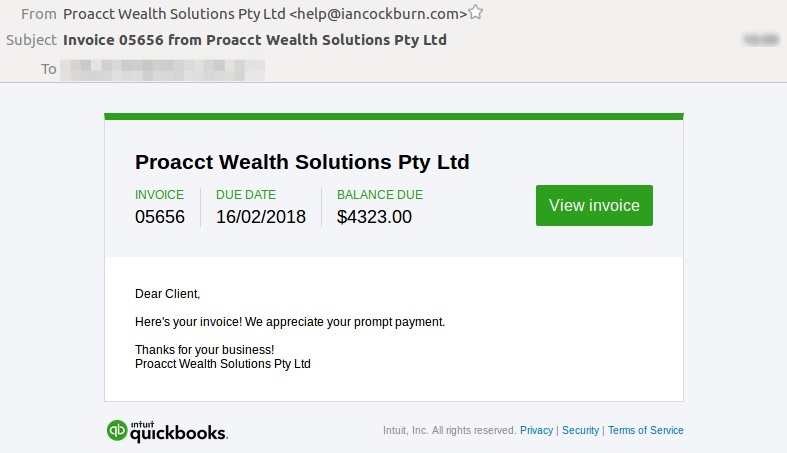 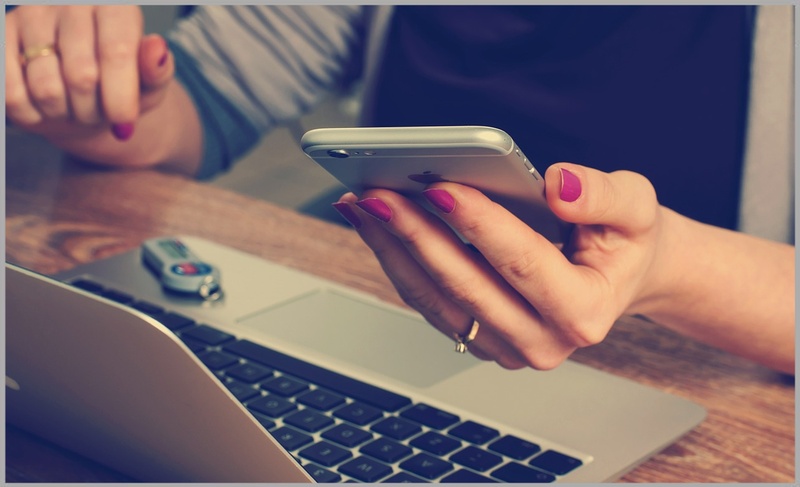 Once the victim’s computer is infected with malware it may be used by cybercriminals in a number of ways: to mount botnet attacks, run ransomware, spy on computer networks or launch further email scams.